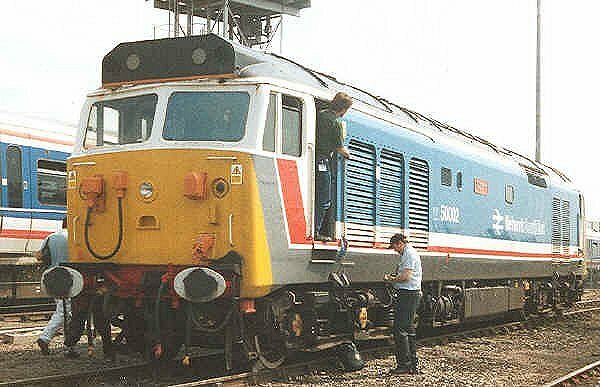 Class 50: 50031 "Hood" at Ashford 7th June 1992. 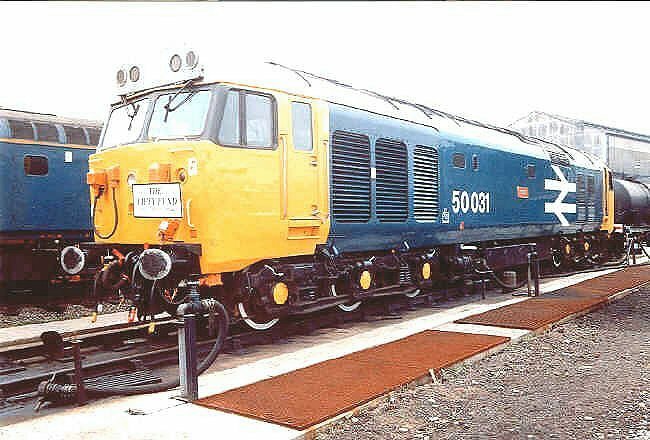 Class 50: 50002 "Superb" at Bescot 30th August 1992. 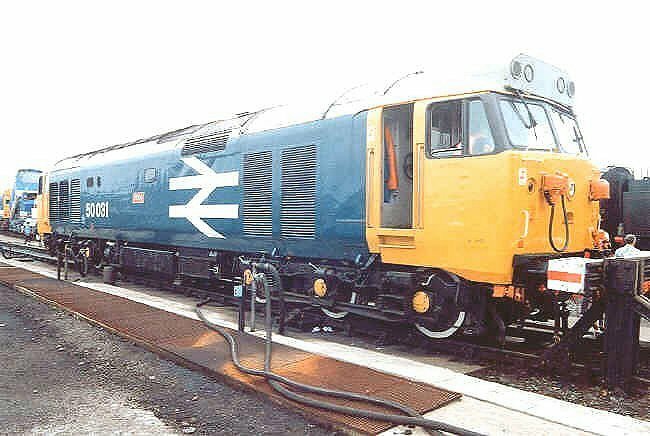 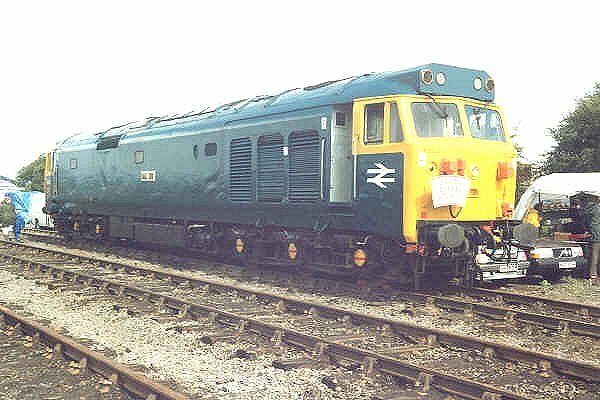 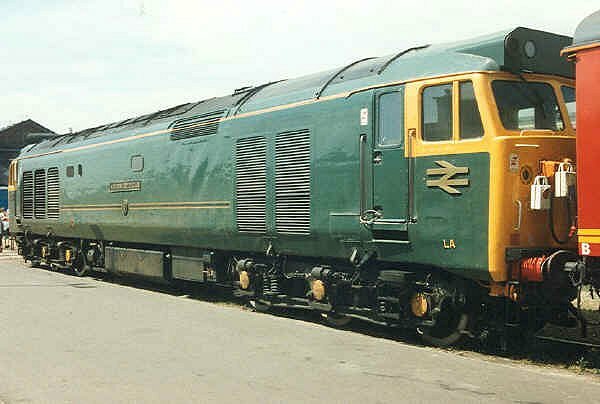 Class 50: 50035 "Ark Royal" at Old Oak Common on 5th August 2000. 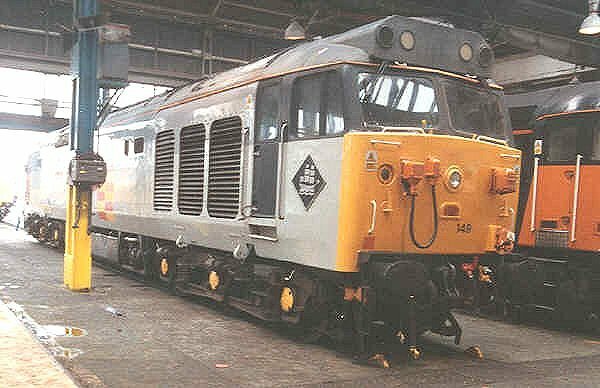 Class 50: 50007 "Sir Edward Elgar" at Doncaster Works on 10th July 1994. 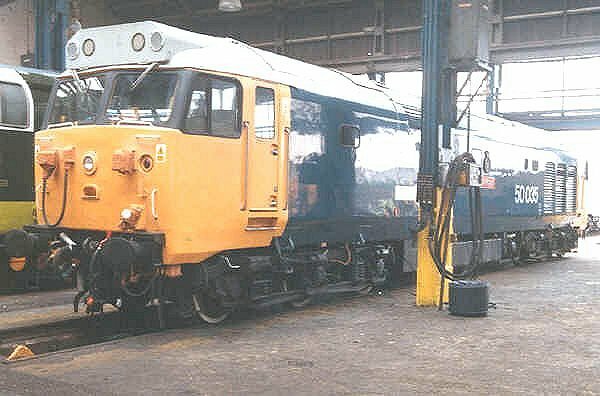 Class 50: 50002 "Superb" at Old Oak Common on 5th August 2000 in Network South East livery. 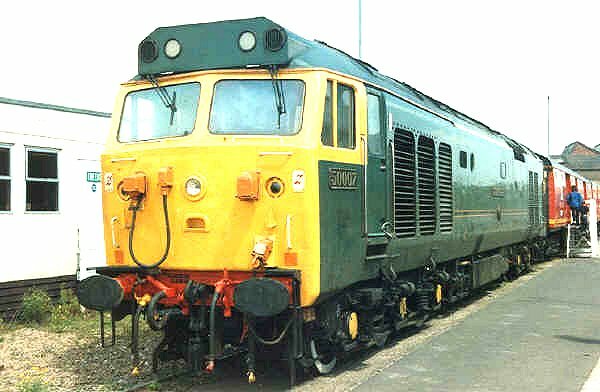 Further railway books and DVDs are available from Saxon Court Books. 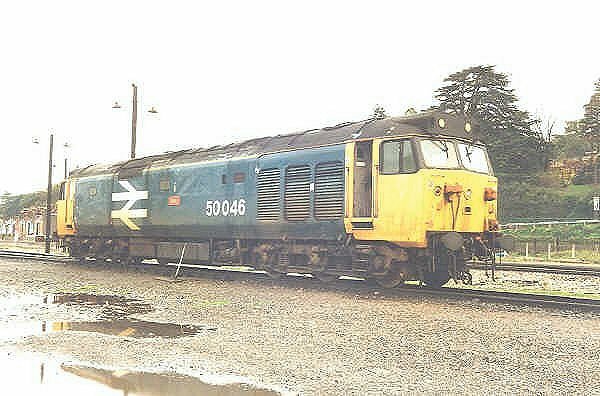 Class 50: 50046 "Ajax" at Exeter on 29th October 1998, waiting to work a train to London Waterloo.